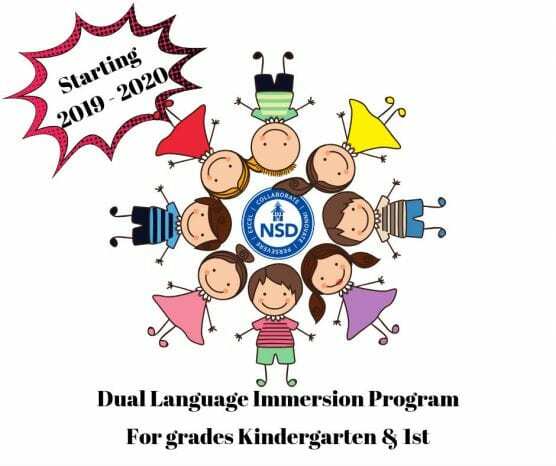 Newhall School District officials are hosting a series of parent information nights this week about the district’s Dual Language Immersion Program for English- and Spanish-speaking students. 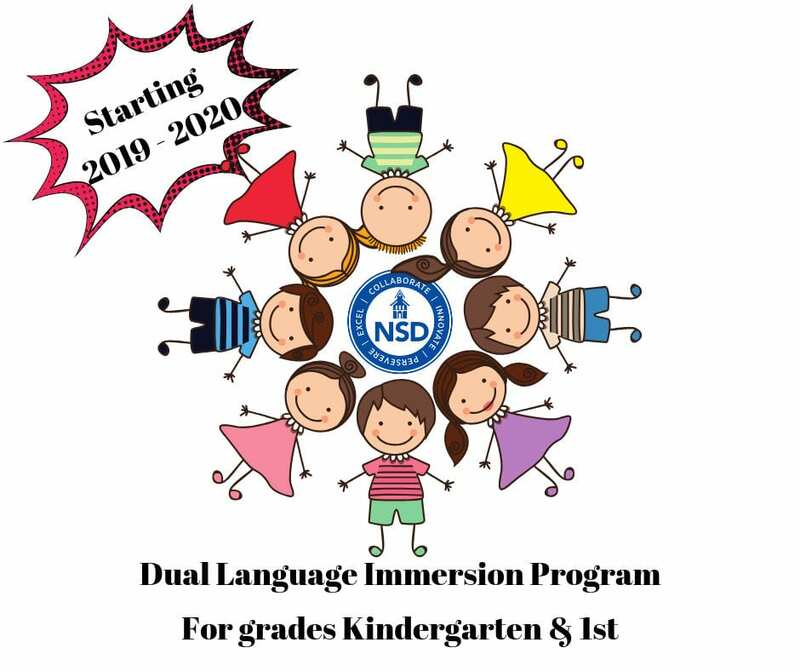 The district will launch the program for kindergarten and first-grade students only in fall 2019, immersing English-speaking students and Spanish-speaking students in studies in both languages. * Old Orchard Elementary: Monday, Jan. 14, 6 p.m. to 7 p.m.
* Old Orchard Elementary: Tuesday, 8:30 a.m. to 9:30 a.m.
* Newhall Elementary: Wednesday, Jan. 16, 8:30 a.m. to 9:30 a.m.
* Newhall Elementary, Wednesday, Jan. 16, 6 p.m. to 7 p.m.
District officials will also host an Open House at Old Orchard on Thursday, Jan. 31 from 6:30 p.m. to 8:30 p.m.
Old Orchard Elementary is located at 25141 Avenida Rondel, Valencia 91355. Newhall Elementary is located at 24607 N. Walnut Street, Newhall 91321. For more information, call 661-291-4000.